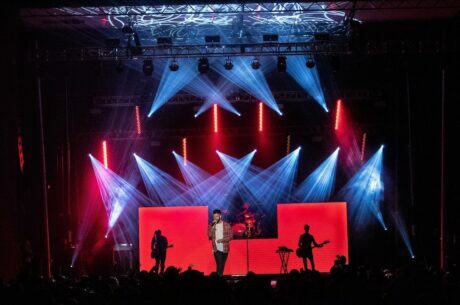 LOUISIANA – Country music sensation Dylan Scott recently organized a charity concert for kids in his home town of Sterlington, Louisiana, and used an all Elation lighting rig along with ADJ video panels to light the event. 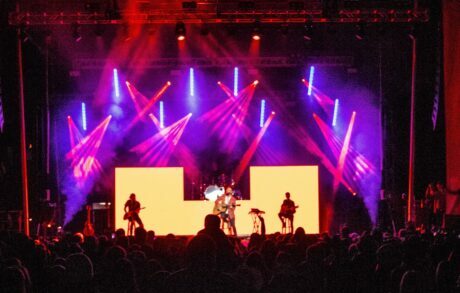 Extreme Lighting & Sound (ELS) of Nashville, Tennessee, supplied the lighting and video gear for the inaugural event. 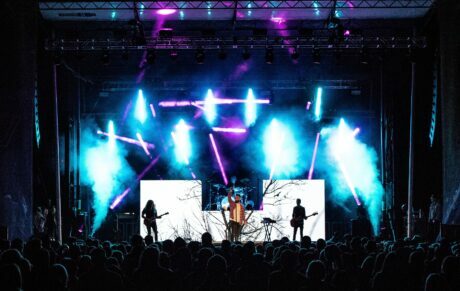 Designed as a festival rig, Grundberg says he knew he would be using it for all the bands but also took into account Dylan’s floor package, which he also wanted to complement. Pivotal to the design were the Colour Chorus battens, which the designer hung vertically upstage. “They helped fill in any blank space and gave a nice eye candy look during the day when it was harder to see the movers,” he stated. 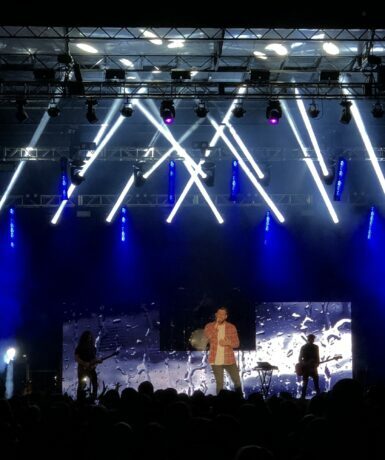 Grundberg also gives a shout out to his Dad and business partner Glenn Grundberg for his help in fabricating the video set as well as Dylan Scott’s Production Manager/ FOH, Chris “Booba” Young, who helped design the video wall and created all the video content. With 4,000 people in attendance and $30,000 raised for underprivileged kids for Christmas, Dylan Scott has all the more reason to call Bayou Stock’s first year a big success.